LAUNDRY BASKETS There are 7 products. 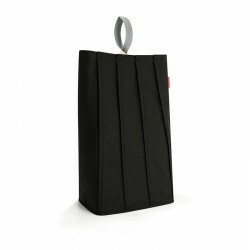 Laundry bag large in black made of premium-quality polyester, water-repellent. Crisp and clean! With its modern look, high stability and lightweight material, the Reisenthel laundry bag is the perfect way to hold your laundry and more. 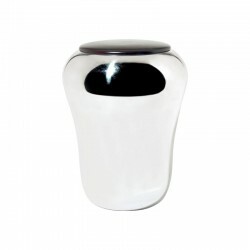 Keeping tidy has never been easier – whether you live alone or with a large family. 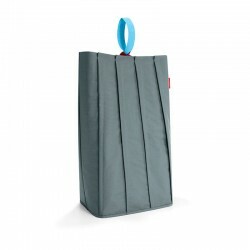 Laundry bag large in basalt made of premium-quality polyester, water-repellent. Crisp and clean! With its modern look, high stability and lightweight material, the Reisenthel laundry bag is the perfect way to hold your laundry and more. Keeping tidy has never been easier – whether you live alone or with a large family. 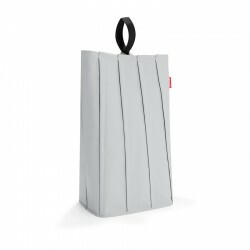 Laundry bag large in light grey made of premium-quality polyester, water-repellent. Crisp and clean! With its modern look, high stability and lightweight material, the Reisenthel laundry bag is the perfect way to hold your laundry and more. 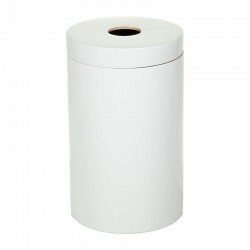 Keeping tidy has never been easier – whether you live alone or with a large family.